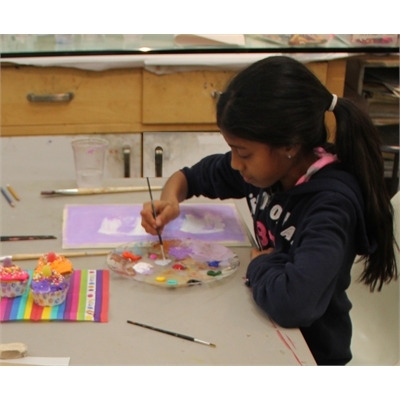 Young artists will work with watercolors, acrylic paint, oil pastels, markers and clay. We will paint, draw, make trading cards, and have fun making miniature art. We will discover how shapes make art while we become observers learning to see and play with color, line, and texture. 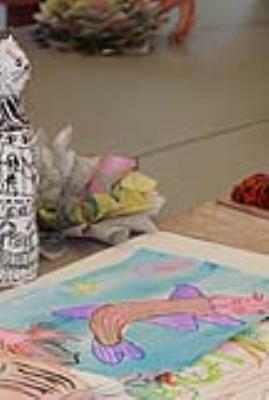 Students will develop fine motor skills as well as learn the basic elements of art. No class 2/21. Room 4. 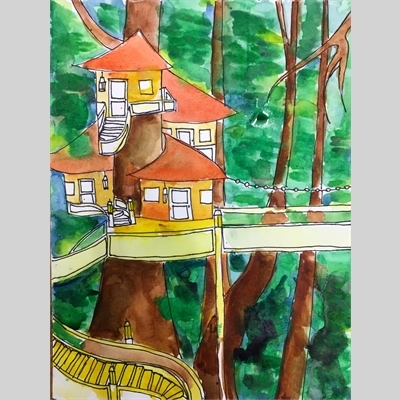 Young artists will work with watercolors, acrylic paint, oil pastels, markers and clay. We will paint, draw, make trading cards, and have fun making miniature art. We will discover how shapes make art while we become observers learning to see and play with color, line, and texture. Students will develop fine motor skills as well as learn the basic elements of art. No class 2/20. Please note class time is 3:15p - 4:15p. Room: F3 - This is subject to change. Design Thinking, Innovation, and Imagination flow in this fun and creative design class. 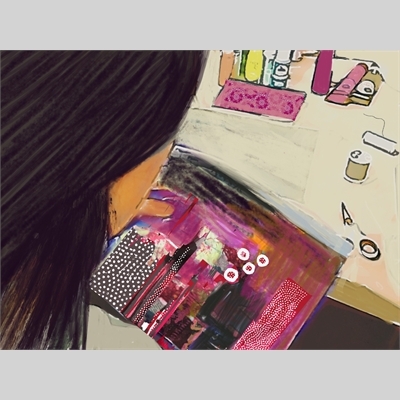 Create and illustrate your own mini book. Build an imaginary creature out of recycled “junk”. Design your own alphabet. Be an architect and design and render a “secret getaway”. Make found object art.Design and sketch a play-structure. Makea Chihuly inspired “glass” sculpture for your school and learn how to illustrate it in an architectural rendering. Draw a Frida Kahlo-inspired, imaginative self portrait. Use your imagination to make an Oldenburg inspired clay sculpture. Create a hand puppet inspired by Paul Klee. Learn rendering techniques with, marker, oil pastels, watercolors, clay, and more. We encourage your kids to innovate, invent, take risks, use their imaginations. Materials included in price. Room: Art Room. 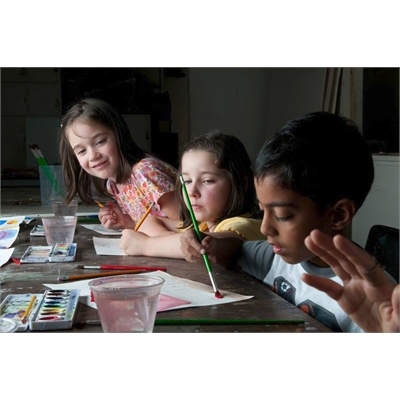 Young artists will work with watercolors, acrylic paint, oil pastels, markers and clay. We will paint, draw, make trading cards, and have fun making miniature art. We will discover how shapes make art while we become observers learning to see and play with color, line, and texture. Students will develop fine motor skills as well as learn the basic elements of art. No class 2/19. Please note class time: 3:15p - 4:15p. Winter Quarter: Room 14, but please double check with your teacher, as the school may change it at the last minute.